Enter your email address below to receive a notification when CoreGains starts accepting new sign-ups! Enter your email address below to receive a notification when CoreGains is accepting new sign-ups again. 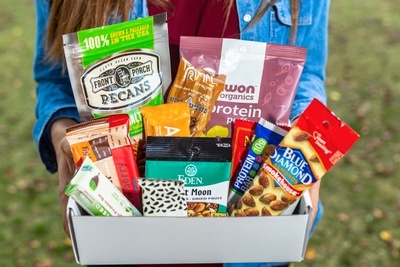 THE BEST PLANT-BASED SNACK BOX ON CRATEJOY! GUARANTEED. 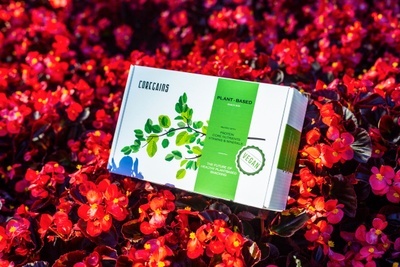 TRY US WITH COUPON CODE CG10 FOR 10% OFF AND EXPERIENCE THE DIFFERENCE! FREE SHIPPING! 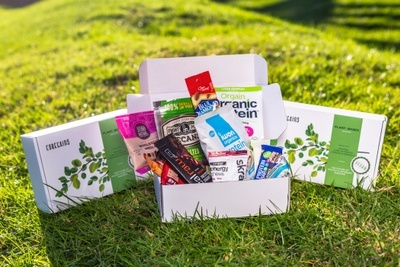 We ship all our box orders on the 4th of every month. Orders placed before the last day of the month will ship on the 4th of the next month. 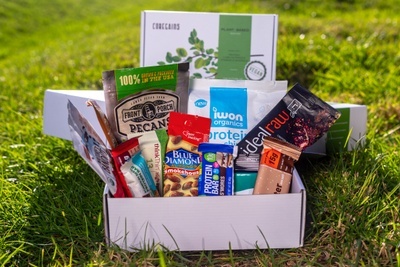 For example, if you purchase a box from us on July 11, your box will ship out in our August 4th shipment. 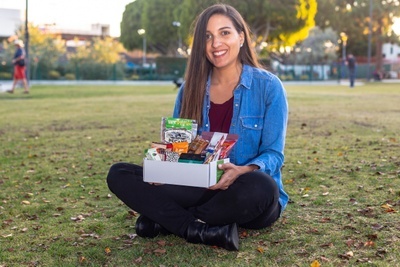 CoreGains is a healthy, plant-based, subscription snack box presenting the newest, most trending, vegan snacks right to your door each month! 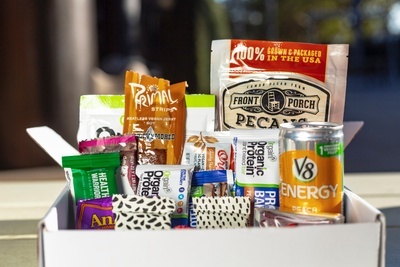 Each month we feature new, protein dense energizing snacks to support your active lifestyle! 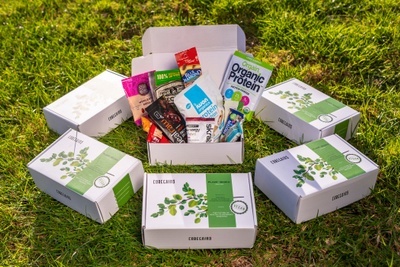 Feel elevated with the CoreGains EDGE; keep your energy MAXED throughout the month as you crush your goals! 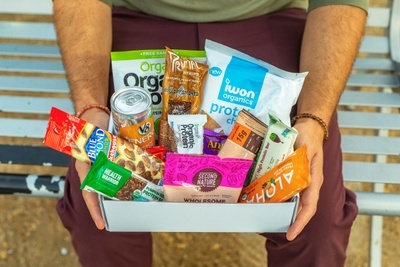 Introduce yourself to the NEWEST, most trending variety of plant-based snacks currently available in the market today! Enjoy a diverse variety of healthy snacks each month carefully selected by our health conscious team with your daily health needs in mind! 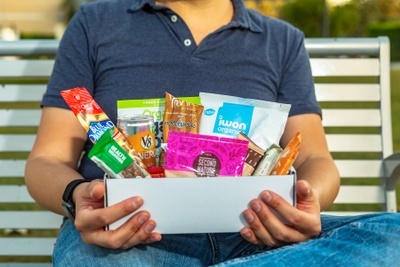 Treat your body to a more energized and clean feel by choosing a healthier, more elevated way to snack! 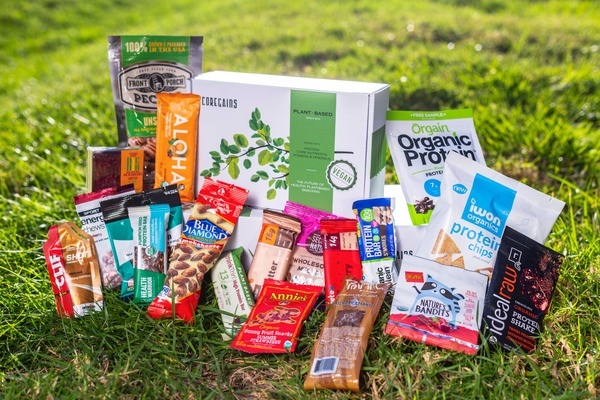 Optimal quality snacks selected each month. Simple ingredients that you can understand and pronounce! 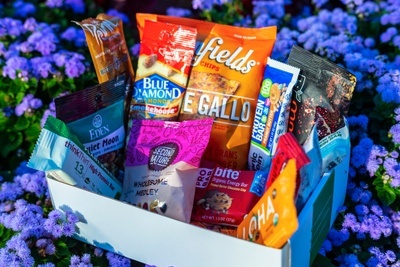 Get the best of both worlds - Seize the opportunity to try some of the hottest snacks already sold in upscale grocery stores, as well as BRAND NEW snacks that have not yet hit the shelves! 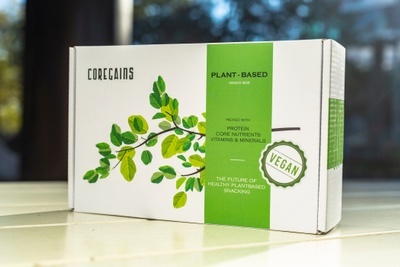 I’ve now received three CoreGains boxes and enjoyed each one. 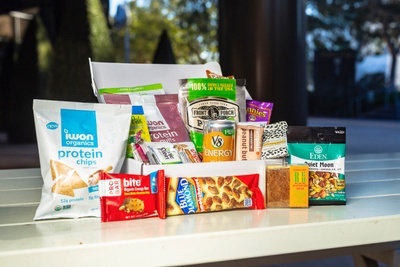 I bought the subscription to keep a healthy supply of snacks or meals available to me at my office. I greatly appreciate the variety of bars that have been sent, for there are SO MANY bars on the market, this has been the opportunity for me to find what I like, so I can use them more regularly. Although the thought of eating a bar for a meal is unappealing, there are many days I forget to brown-bag a healthy lunch and “going out” is way too unhealthy and caloric. This has fit the bill!!! The plus? The true “crunchy” snacks that are always there in the box. There may only be one or two, but again, it allows me to taste the market and buy more of what I like. I am definitely keeping my subscription here!! Thanks guys! 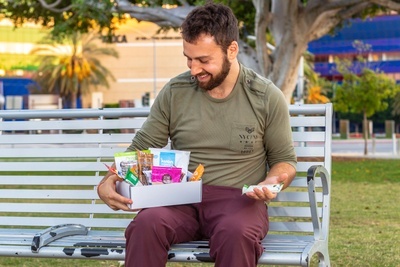 I keep many of the items in the box in my car so whenever I need a snack boost, I go to my box instead of eating something unhealthy. I also share some with my co workers when in the office. It's a win/win. My wife ordered from CoreGains for the second time, and it had all the new items from different brands. Every item had a good taste. I personally love their packing ;) Great deal for vegans.